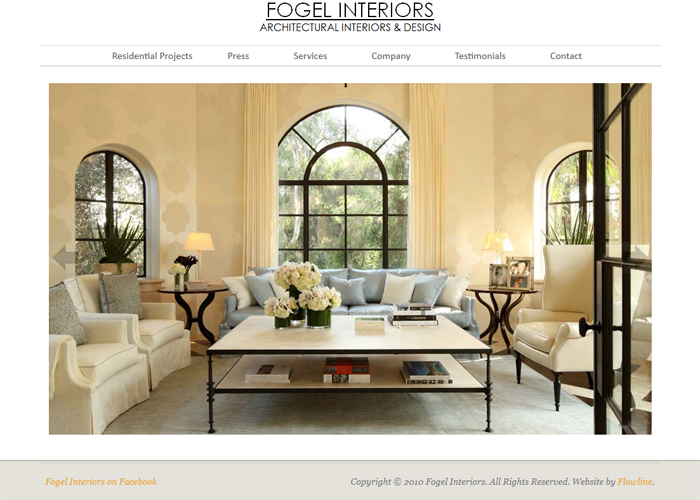 Debbie Fogel founded Fogel Interiors 20 years ago with a mission to create beautiful spaces for all her clients. As a dedicated design pioneer, Debbie draws upon her intercontinental travels and penchant for luxury living, stopping at nothing to create the perfect home. Her keen and constantly evolving sense of style has made Debbie one of design’s most influential contributors. Debbie specializes in fusing each client’s personal preferences with a wide range of styles including traditional, contemporary, historic, Moroccan, Spanish, and Mediterranean. Having worked for many top Fortune 500 executives, celebrities, and professional athletes, Debbie is well aware of how overwhelming the design process can be. A true industry expert, she makes this process very easy and fun.